Who doesn’t love a good collab? 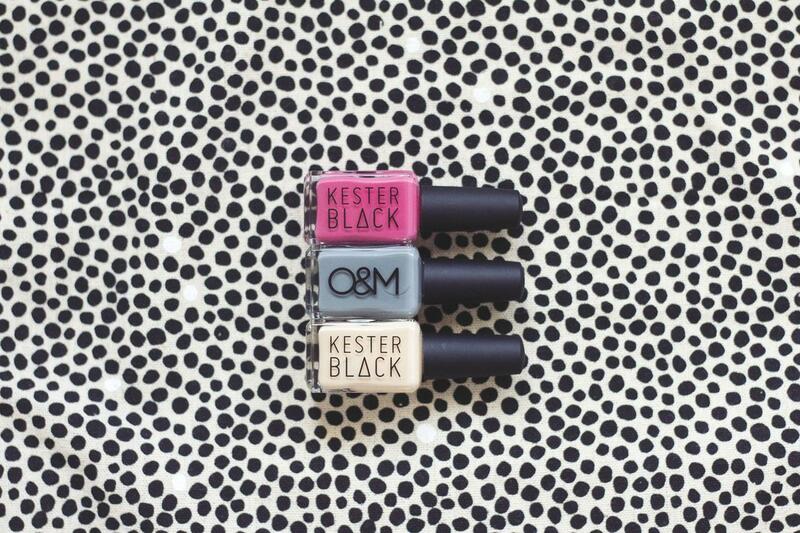 One of my favourite beauty brands Kester Black has teamed up with with Australian hair care brand Original & Mineral to create a collection of 12 unique nail polish colours. Inspired by the earthy tones and colours of nature, the O&M colours are a bit more subdued than what you’d usually expect from Kester Black polishes. Pictured here are (from top) ‘Queenie’, ‘Conquer Blonde’ and ‘Know Knott’. 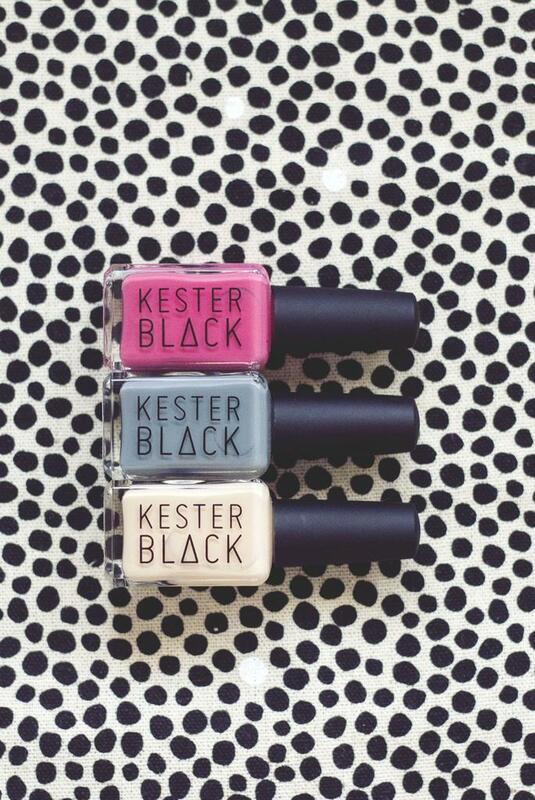 I’ve tested all three and like other Kester Black polishes these provide even coverage and last for a couple of days before beginning to chip, depending on how well you prep/seal your nails I guess. 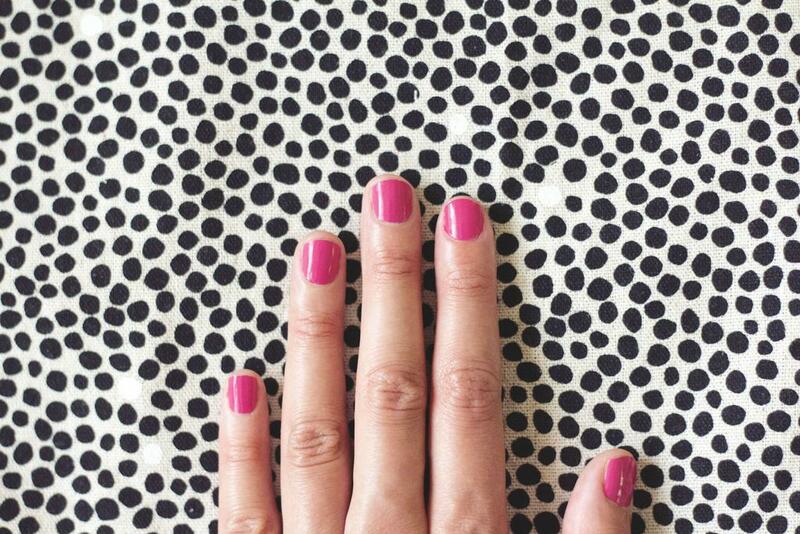 I’m a no base coat, two coats of colour and you’re done kind of gal, so pretty slack in that respect, but they still look good regardless! The collection is available for a limited time and can be purchased online at Kester Black or through selected retailers across Australia.